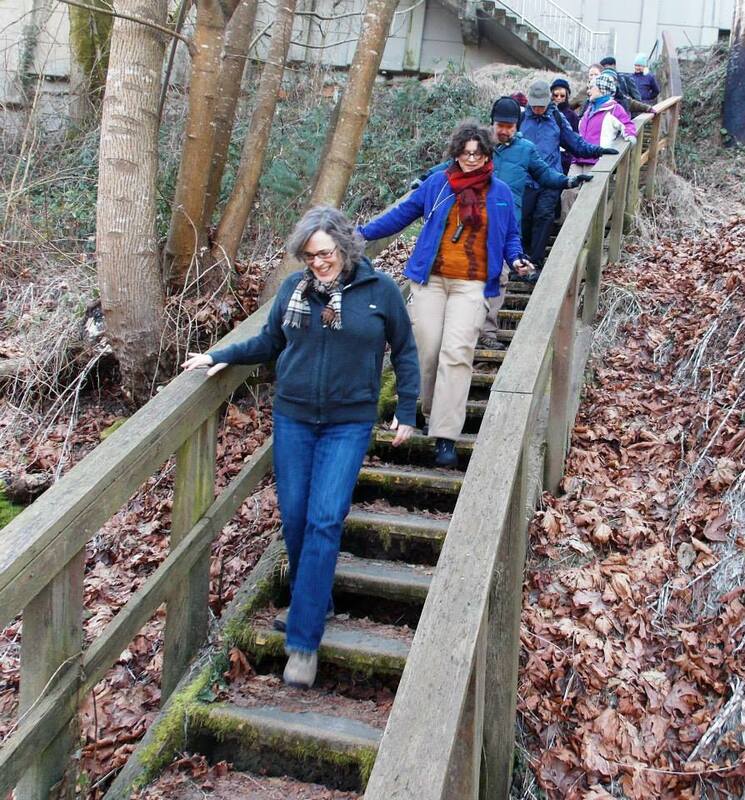 More than 300 participants joined 18 unique walks across Bellevue, Burien, and Seattle for the Second Annual Stairway Walks Day. 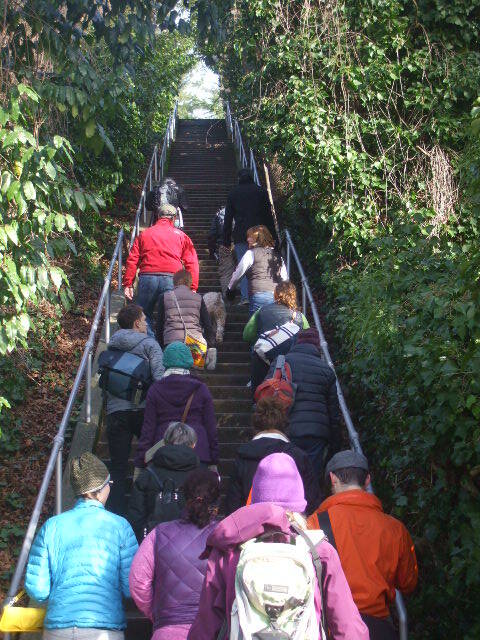 The featured walks were from Cathy and Jake Jaramillo’s Seattle Stairway Walks guidebook. The first month of Seattle trail-use data is now available. This data is from the city’s new bike counters, which have been placed at various points along neighborhood greenways and trails across Seattle. Seattle is following San Francisco’s lead and installing parklets. Businesses and community groups are invited to apply to host a parklet. Applications are due February 28th. The 10th Ave S Hill Climb, an upcoming project, will change the way people get to and from Yesler Terrace and First Hill, significantly improving pedestrian infrastructure. Senators Brian Schatz (D-Hawaii) and Mark Begich (D-Alaska) introduced a bill called the Safe Streets Act of 2014 that would require federally funded road projects to be ‘complete streets,’ meaning states would have to consider adding sidewalks and bike lanes. Show your support. One positive outcome of this year’s snowfall across the country is that it displays just how much space cars need, which can be used to design safer streets. Students in Moscow, Idaho participated in the annual Polar Walk on Wednesday, an annual event to encourage children to walk to school year round. The United States, Australia, Canada, China, Germany, Philippines, and Singapore are the only countries in which jaywalkers are fined. Learn more about the history of jaywalking. A walking tour company in Dublin is hosting a Valentine’s Day walk, featuring stories about the romances of famous Dubliners of the past.